Basak studied Molecular Biology and Genetics at Bilkent University, Turkey, where she obtained a solid scientific background and hands on research experience. 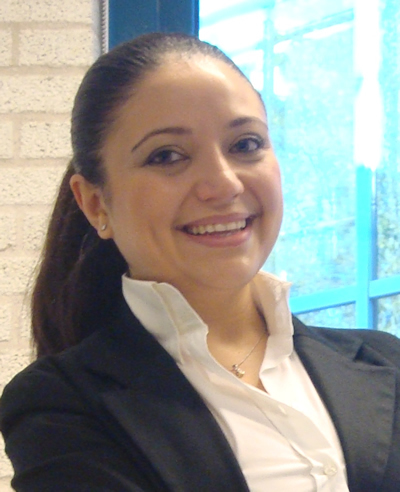 Following her decision to join the life sciences industry and to pursue her entrepreneurial ambitions, she obtained an MBA degree at Bilkent University, Turkey and an MSc on International Business in Tilburg University, The Netherlands. Having a significant scientific and business background, she gained work experience in life sciences industry in various roles where she acted as an intrapreneur in life sciences companies focusing on business development, new business development and establishment of a company. She is bringing valuable professional expertise and skills to the scientific and entrepreneurial company in the dynamic environment of life sciences.